American is no stranger to divorce: approximately 40% to 50% of married couples will end up divorced. What may be shocking is that 25% of divorcees cited domestic abuse as their reason for seeking separation. 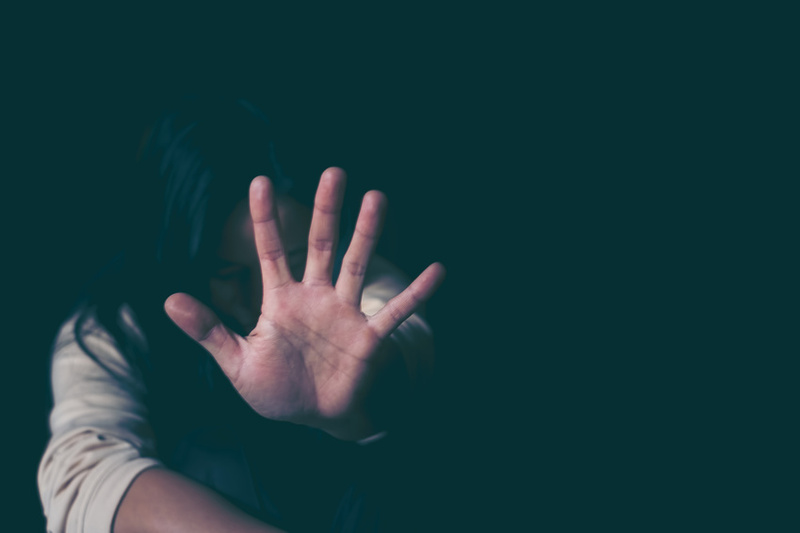 The definition of domestic violence spans over several categories: emotional, verbal, physical, and financial abuse can all be defined as domestic violence. Physical is the most well-known form because it tends to leave evidence behind; it is also the main reason people get protection orders against their spouse or significant other. Though they don’t always go by the same name (California refers to them as restraining orders and New York considers them orders of protection), all 50 states and the District of Columbia offer legal remedies to help people protect themselves from further abuse. There are two main types of protection orders. Emergency Protection Orders: Most states require one of the two parties involved in a domestic violence dispute to leave the home if the police are called to the scene. Around two-thirds of states allow police officers to remove weapons, including guns, from the home without further investigation. Some states also allow police to give the victim an emergency protection order (EPO) if the abuser is arrested onsite for domestic violence. This protection is short-term — usually between three and seven days — and is meant to give the victim time to file a longer-term protection order themselves. EPOs act as the basis for an individual to seek a more permanent order of protection. Protection Order: Protection orders last between one to five years, though they can extend a lifetime in extreme cases. If the victim is still feeling threatened by the abuser when the term ends, they can renew the protection order. Protection orders have many different provisions defining the rules of the order. These can involve a no-contact limitation, a move-out demand, or a forced surrender of the abuser’s weapons; they vary from case to case. If you’re dealing with abuse in your relationship, it’s time to contact a domestic violence lawyer. Divorce lawyers, while skilled in the legalities of marriage, are less equipped to handle more nuanced cases where abuse is involved. Domestic violence lawyers are able to offer advice and help you file an order of protection against your abuser; they also tend to overlap with family lawyers, so they will be able to assist if you’re not the only recipient of the domestic violence. Disclaimer: This website and information presented are for the purposes of legal marketing and general education. No part of this site should be construed as legal advice. Please consult with an attorney regarding your specific situation. Please do not submit any confidential personal information through this website either by email contact form or chat. No aspect of this advertisement has been approved by the Supreme Court of New Jersey. We welcome your inquiries and offer consultations, however neither contacting our firm nor receiving a consultation establishes an attorney-client relationship.